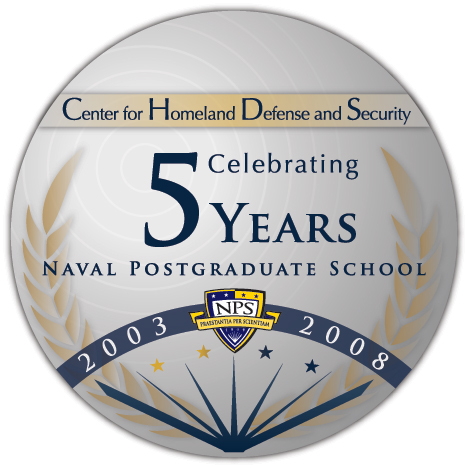 A multi-page brochure that was given to attendees of the five year anniversary summit. 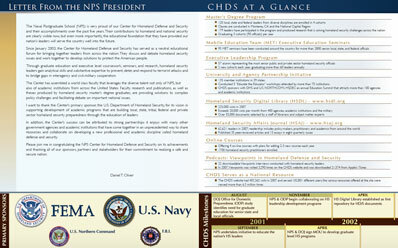 The brochure captured and portrayed the accomplishments of CHDS. Typography and grid layout are your best friends.